Women on a Mission: Mom Edition: MUR-MAN SHAMROCK SHIRT! I am back from NYC and it was an AMAZING ADVENTURE! I promise to report my celebrity sightings, delicious food, and broadway/television show adventures soon. 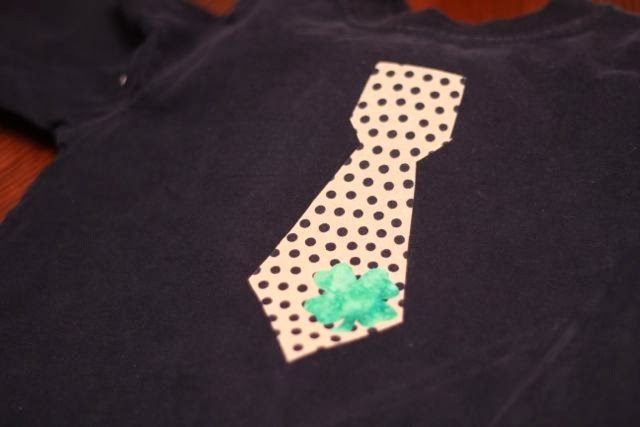 But first, I am back home and whipped up (like in 5 minutes) an applique shamrock shirt for Mur-Man. It is literally that simple. 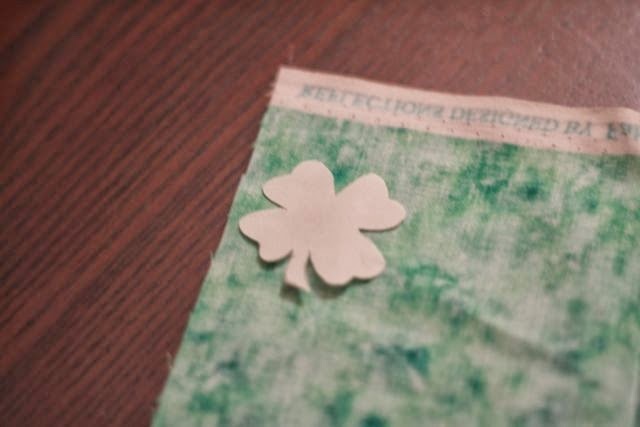 All you need is fabric, a shirt (or clothing item to appliqué on), and fusible interfacing. 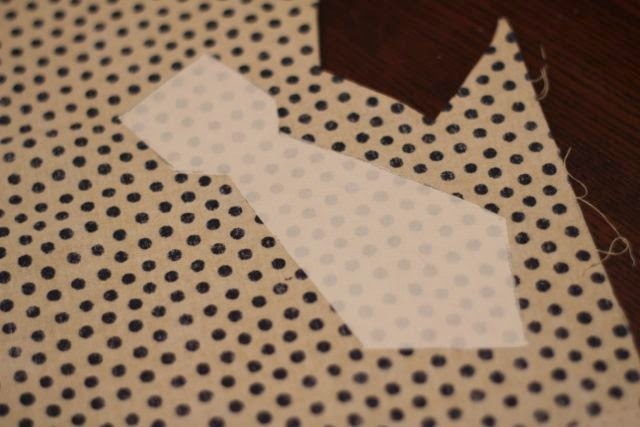 First up, I cut out/printed my pattern. I then traced the pattern onto the fusible interfacing and cut it out. Iron the fusible interfacing shape onto the back side of the fabric. Cut out the fabric and peel off the layer of fusible interfacing. Iron your design to your shirt. 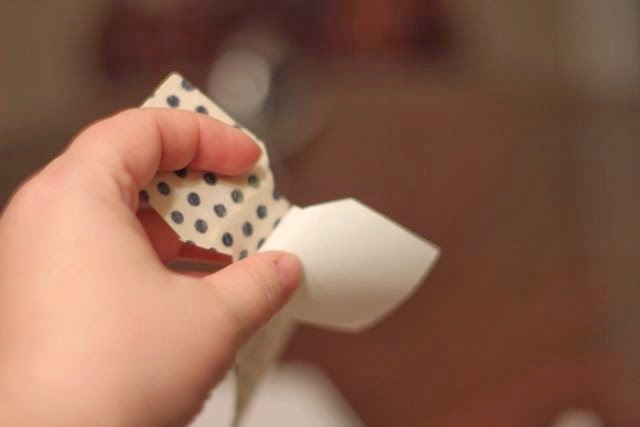 From here, you will want to sew the appliqué to the shirt. However, I was in a HUGE HURRY to whip this up fast. 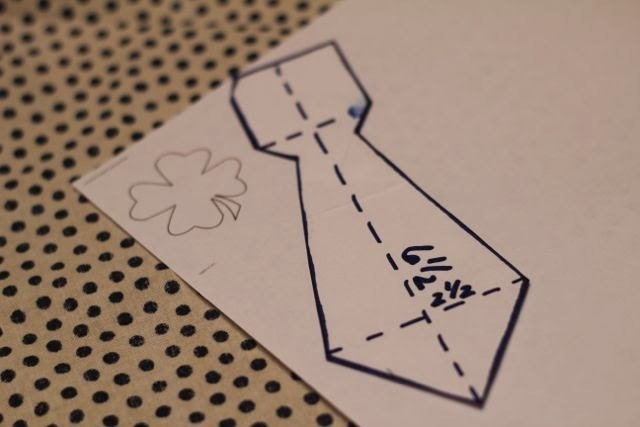 I will eventually sew it on after St. Patrick's Day. I love these quick and easy projects. Plus, homemade shirts are the best. And, I spent NOTHING on this project. Everything was already in my craft stash (and the shirt was in Mur-Man's drawer). PERFECTION!